Francesco is using Smore newsletters to spread the word online. 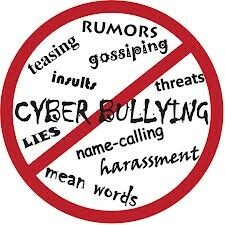 Do you know if you are being bullied online. Probably not because people you know might try to do it on some kind of site created or make a site. 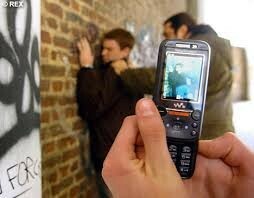 If its a kid from your school and you figure out you can tell a teacher or an adult. You could be told by a friend. If your the cyberbully you might get in a lot of trouble. 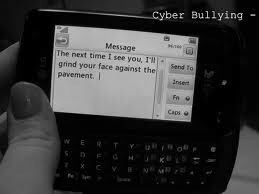 Cyberbullying is not a joking matter.